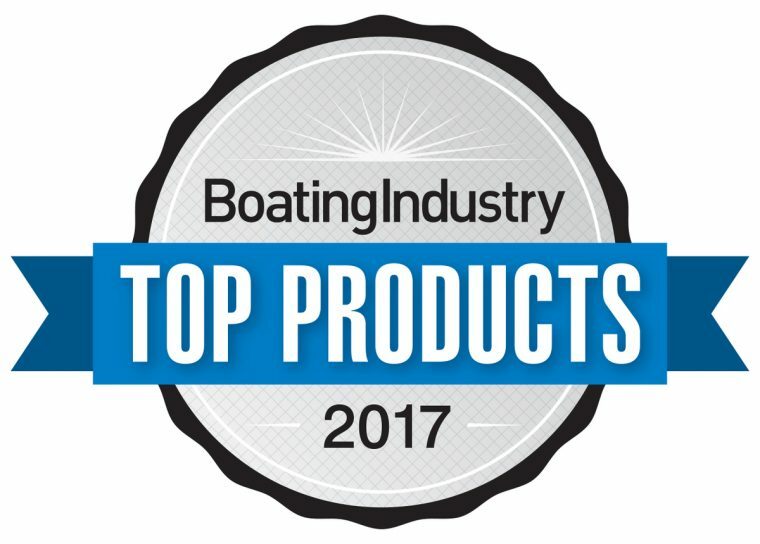 If you have let your subscription to Boating Industry magazine lapse, you may not have seen the well-respected publication’s choices for the Top Products of 2017 awards. But please take note—one of the trophies did go to the all-new Honda Marine BF6 portable outboard motor. The Boating Industry awards recognize the best products for the marine industry, including boats, engines, and accessories. This year’s winners were chosen for their innovation, impact on the marine industry, and how they advance their category overall. One product that met all of those criteria was the Honda BF6, a lightweight, six horsepower outboard engine designed to power small jon boats, tenders, inflatables, and sailboats. This all-new model provides four class-leading characteristics: user friendliness, easy start, one-touch stop, and portability. The BF6 is also easy to start, features a class-exclusive one-touch stop button, and is among the lightest motors in its class, making it highly portable. 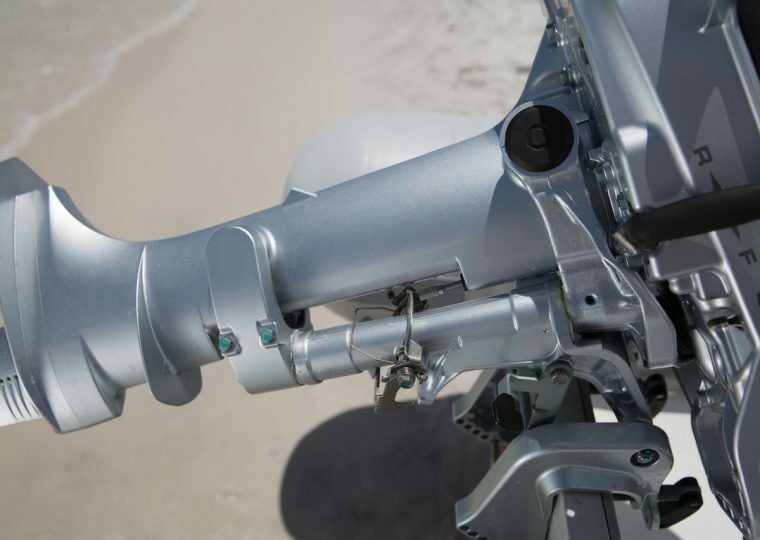 The BF6 carries a starting US manufacturer’s suggested retail price (MSRP) of $2,213, and is available at Honda Marine dealers nationwide.